Turbo Specialist Ltd – is the smartest choice at the point of quality and price. Turbo Specialist – is a company specializing in the diagnosis and repair of the turbochargers. This is a perspective company, anchored in the market for several years and successfully continues to expand its activities. Our team is always ready to rise Your turbine for a new life, and for each of You to give detailed consultation about the questions You may have. Turbo Specialist Ltd works with leading brands such as: Mitshubishi, Garrett, IHI, KKK, Holset, Schwitzer, Toyota, Hitachi, Borg Warner, etc. For each repair of the turbocharger the highest quality parts are used. 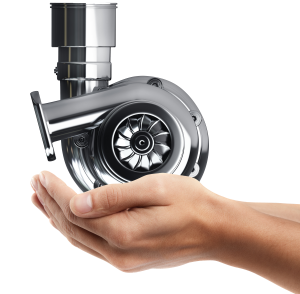 Our specialists can fix any turbocharger and give a full support and detailed consultation about all the questions You might have.